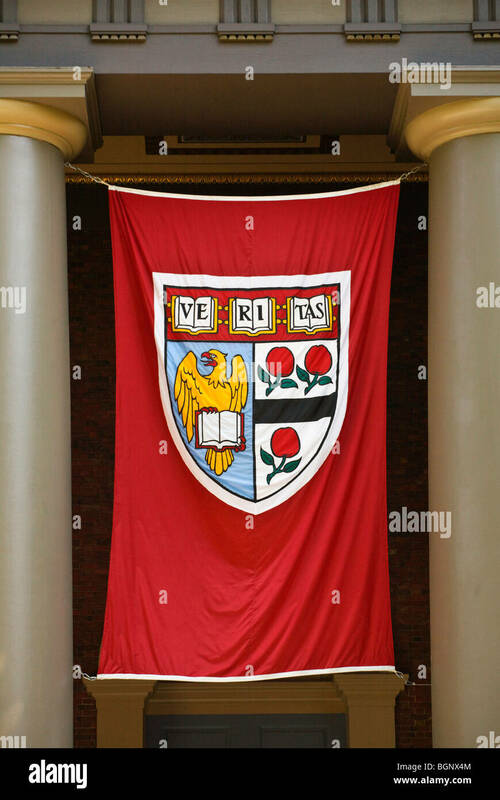 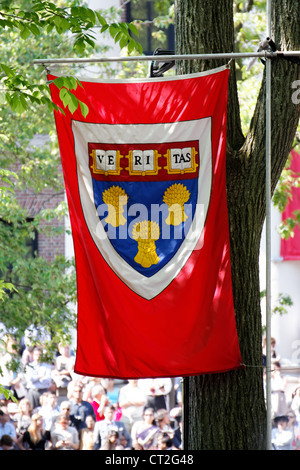 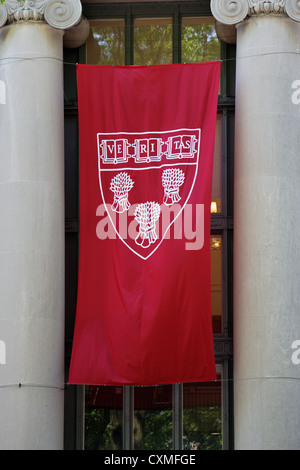 A Harvard 'Veritas' banner at Harvard Univeristy on Commencement (graduation) 2011. 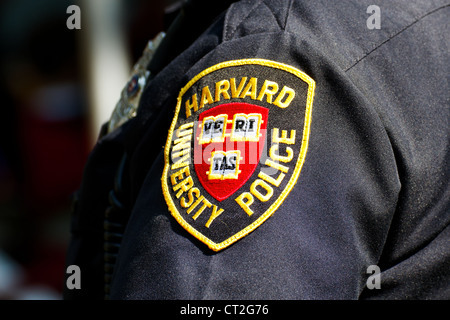 Harvard University Police Department (HUPD) patch on the sleeve of an officer's uniform. 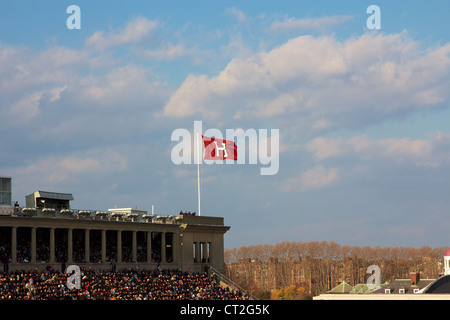 Harvard University's athletics 'H' flag streaming at the Harvard - Yale football game on November 20, 2010 in Cambridge, MA. 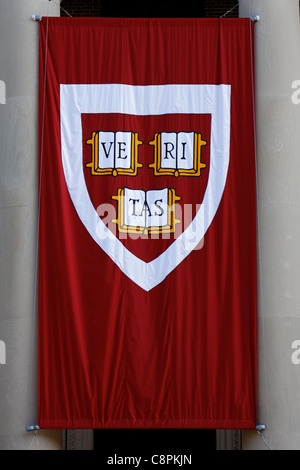 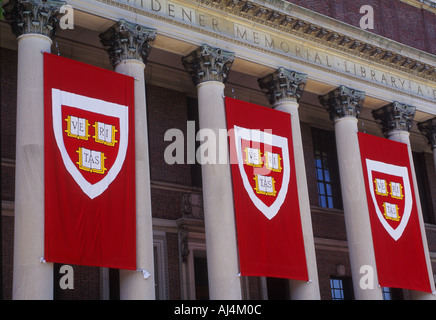 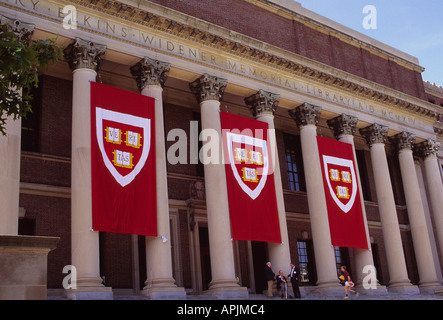 Cambridge, MA, USA - May 25, 2011: Harvard Law School's crest at Langdell Law Library at Commencement 2011 on May 25, 2011. 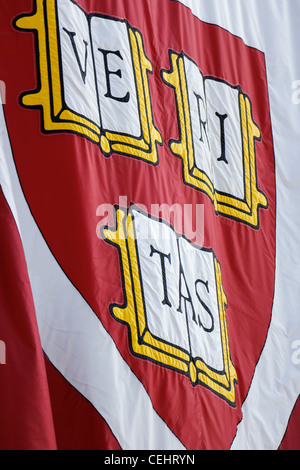 Harvard Law School flag flying over the crowd at Harvard Commencement 2011 in Cambridge, MA.